BLU Life One X3 has been officially launched with great value for money specifications. This phone is the successor to last year's BLU Life One X2. BLU Life One X3 came running on Android 7.0 Nougat straight from the box, which is powered by MediaTek MT6753 chipset. The phone spots a 5.5-inch screen display, carries a fingerprint sensor right infront home button. There's a 13MP rear camera with Led flash and a 13MP front facing camera with a Led flash too. The device is good for multitasking as it packs a 3GB of RAM plus 64GB internal memory, non-removable Li-Ion 5,000mAh with 5V/2A Quick Charge feature. 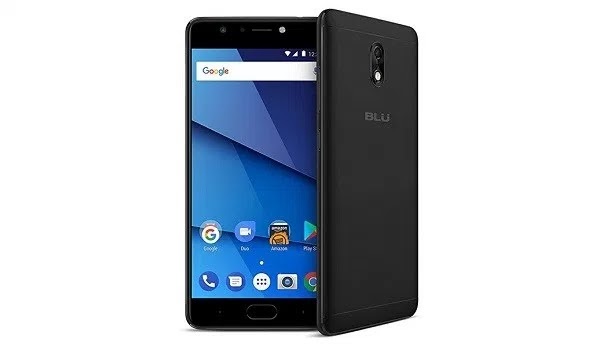 BLU Life One X3 is very much affordable. You can see the full specs as well as the price below. this phone is good, has a nice RAM and good battery. One a full charge you're good to go, nice one. I don't know why they skipped FM radio. These phone guys dey try retire that fine tech before it's time, nawa o. Anyhow sha, other features make sense. The smartphone is nice and the battery capacity is very good.